Ombre hair has popularized significantly in recent years. It is extremely trendy at the moment. Countless celebrities and style icons have chosen to take the plunge with their own locks. Classic ombre hairstyles involve hair that gets progressively lighter from the roots down to the ends. 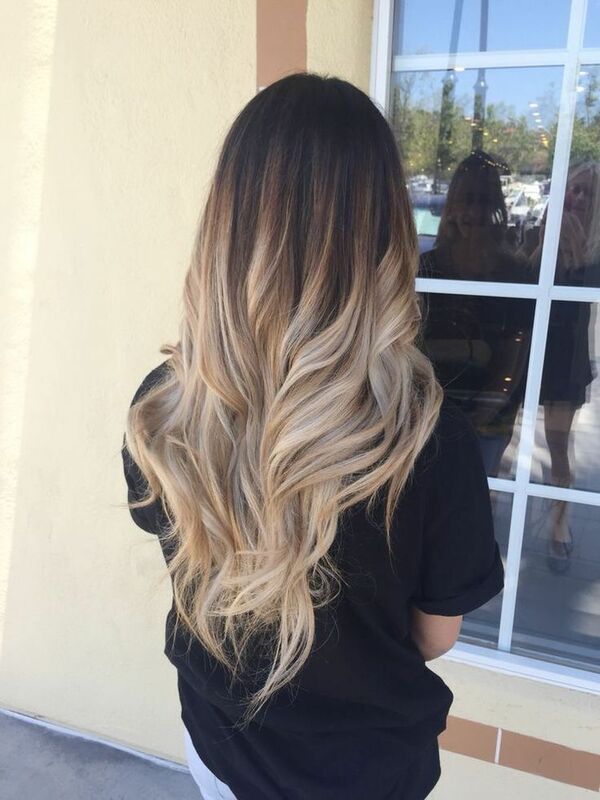 Ombre hair usually includes a very dark color at the roots of the hair. This shade then subtly blends down into a much lighter color toward the mid-shaft and ends of the hair. 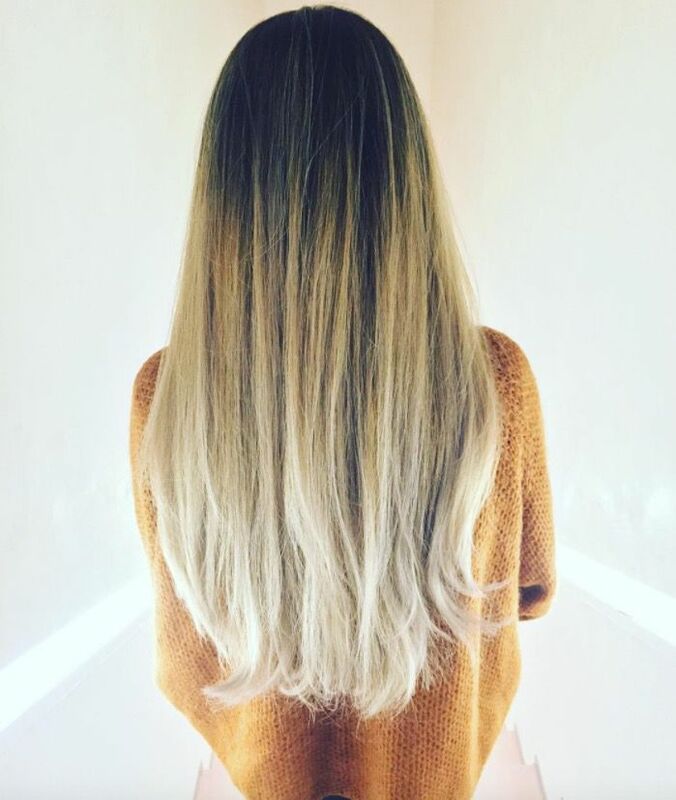 The style is different from highlights or a complete dye job and provides you with something fresh and unique. 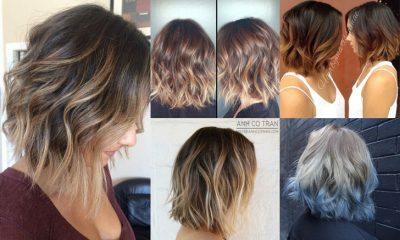 If you want to try something new in terms of hair color, an ombre style is a great way to ease into your dyed hair. 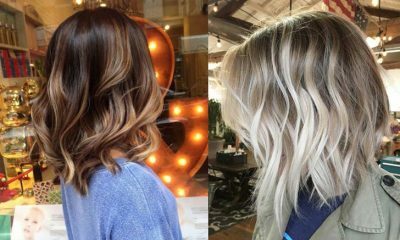 It allows you to keep a shade similar to your natural color at the roots of your hair in order to make the growing-out process less awkward. An ombre style prevents you from having to go to the salon every few weeks to get your hair dyed again and again. 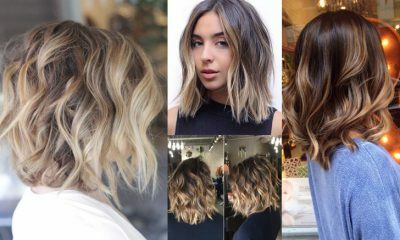 Ombre hairstyles are both extremely trendy and incredibly low-maintenance; they’re a win-win in virtually every way. 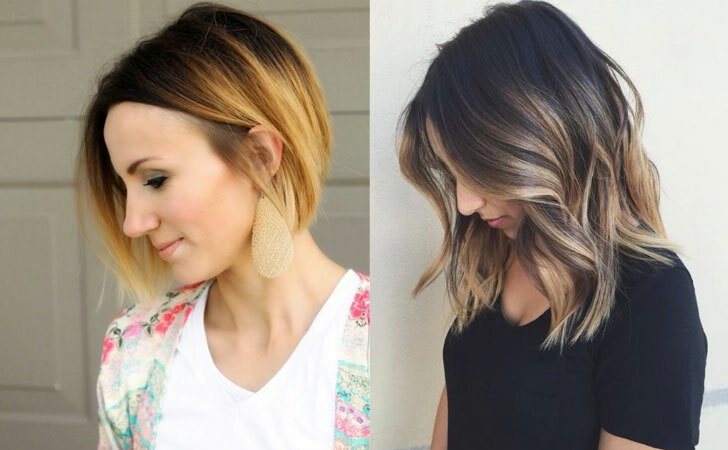 You might think that, if you have extremely dark hair, an ombre style won’t work for you. However, this definitely isn’t true. 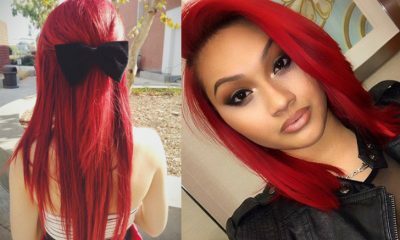 Even if your natural hair is dark brown or black, you can still rock an ombre hairstyle. All you have to do is make sure that you choose a wide blend of shades that subtly blend down into a light color.